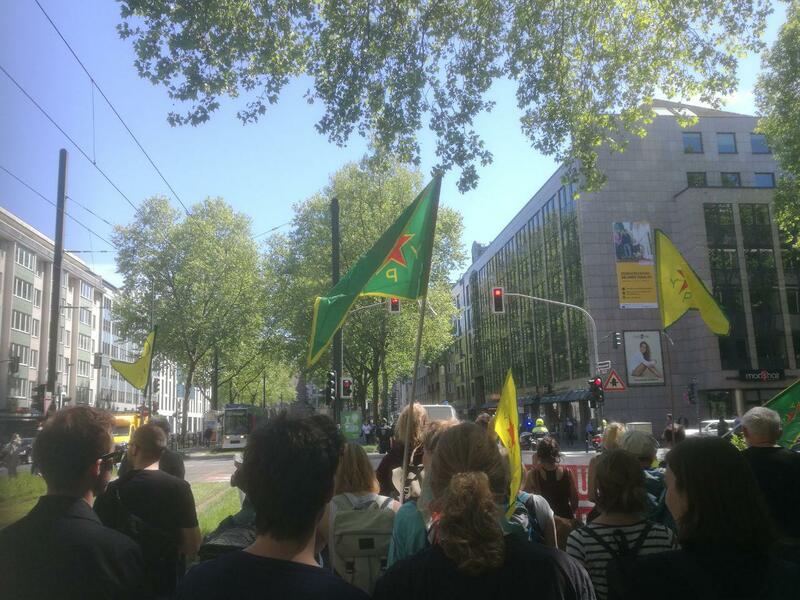 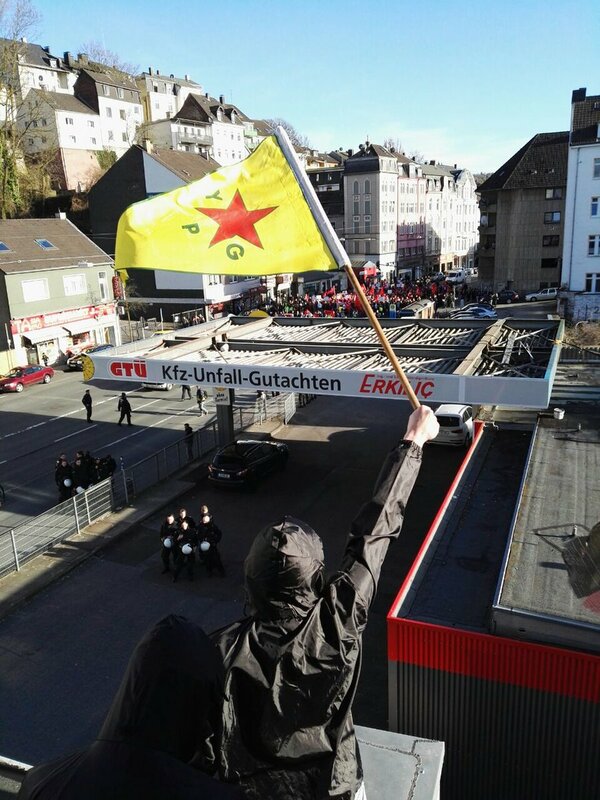 Germany: Cops raided facilities of the Kurdish association NAV-DEM in Hannover yesterday. 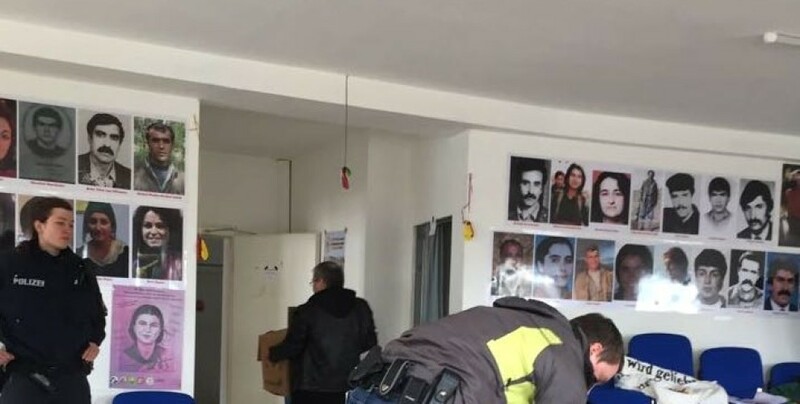 During the raid cops confiscated a lot of material of the association. 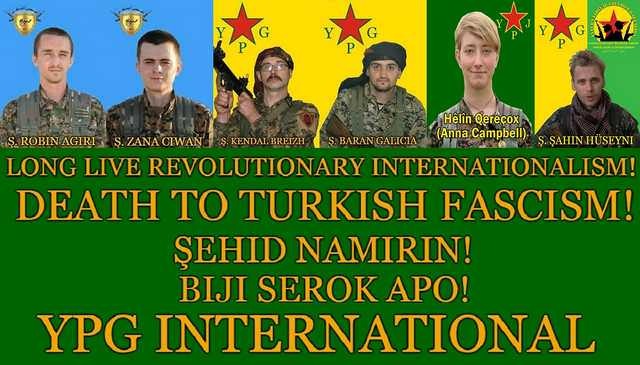 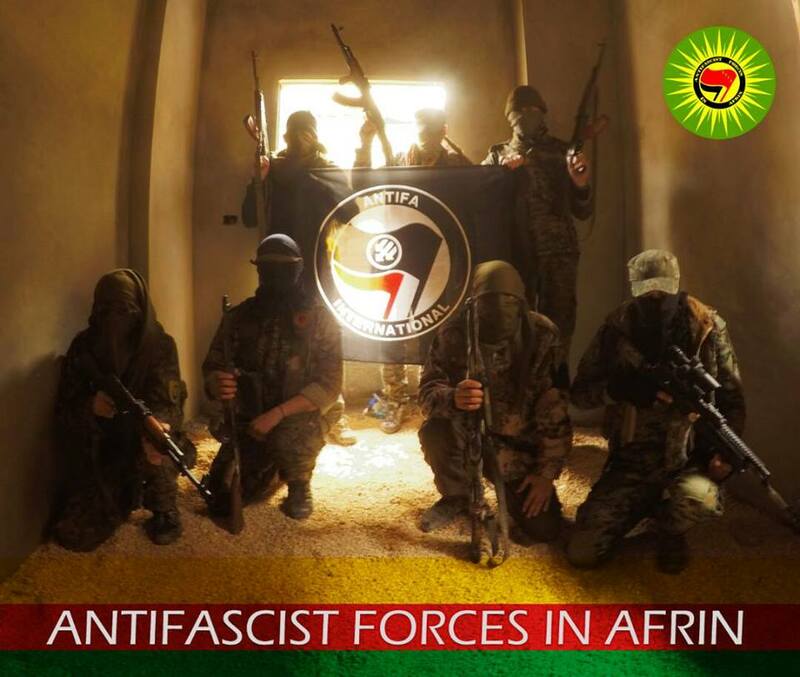 #Philly: Rally to Suport #Rojava, Stop Turkey’s Attacks! 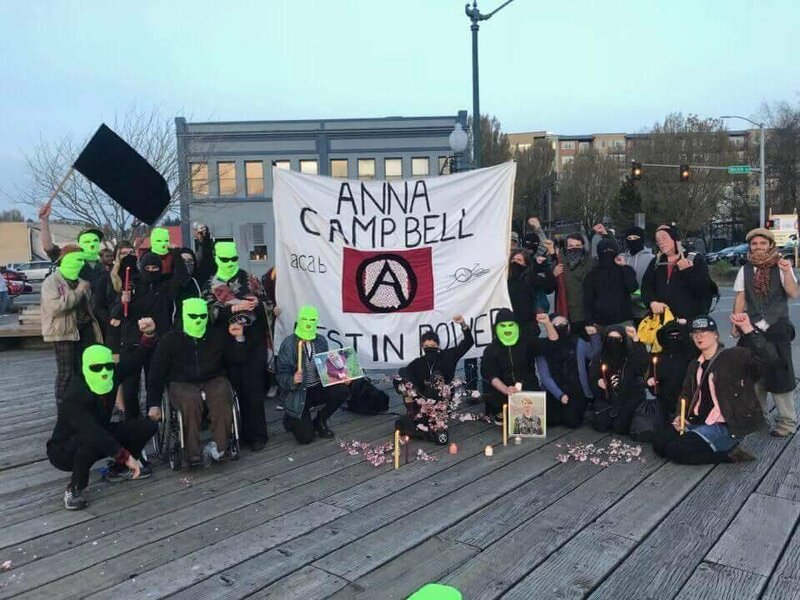 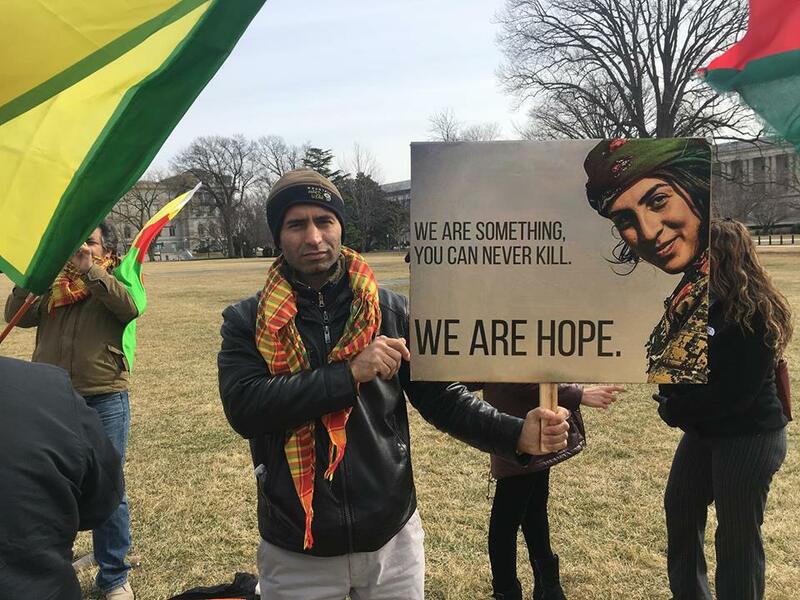 Call for a rally in solidarity with Rojava in Philadelphia, city hall, on April 2, 5:00pm (local time). 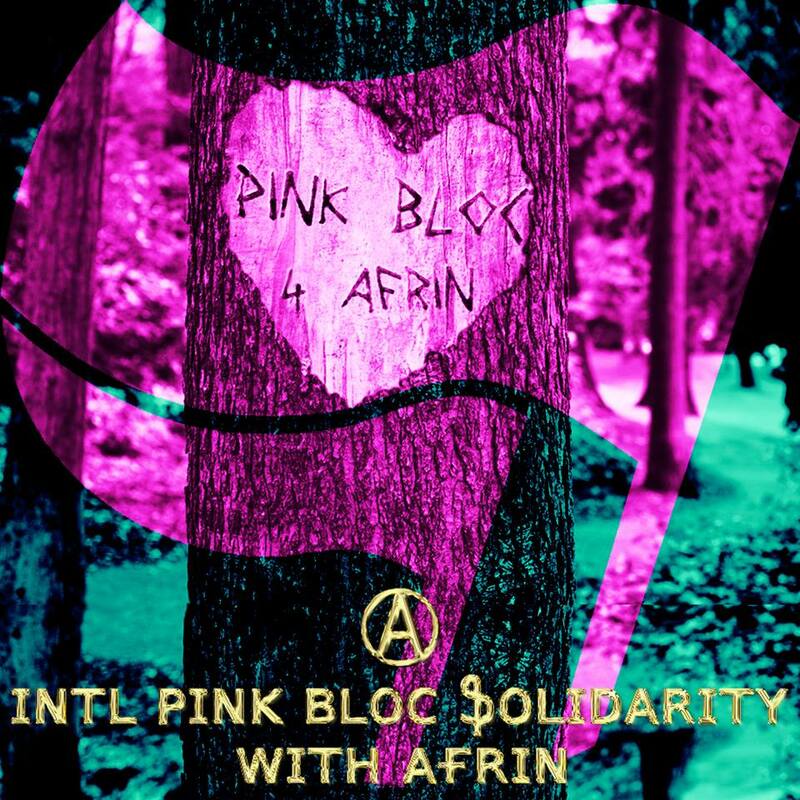 Continue reading #Philly: Rally to Suport #Rojava, Stop Turkey’s Attacks!